If you're looking for a lot to build on or bring a mobile home to, look no further - you've found it! Country living on over an acre in the coveted Lake Forest School District. Owners have already worked on clearing the way for a home site and driveway when you're ready. Prior approval for a sand mound septic system, estimated to cost $14,000. 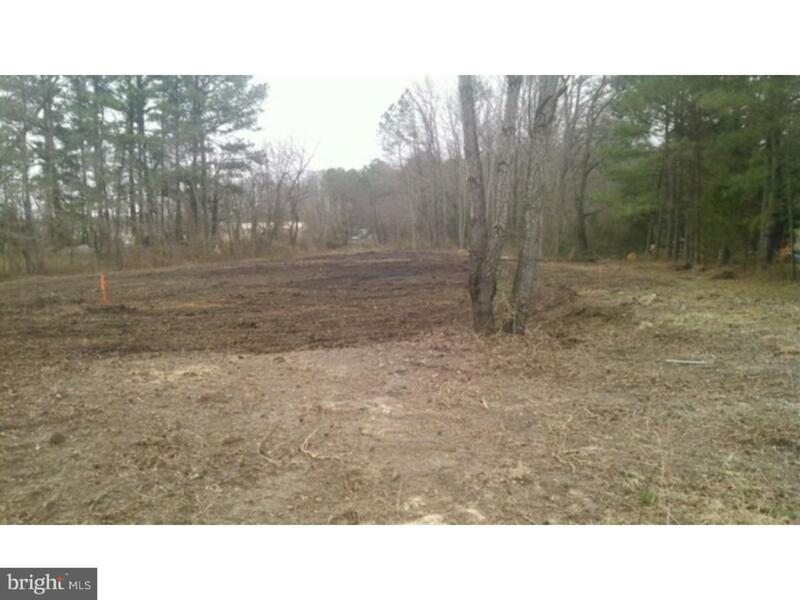 There are absolutely no restrictions or builder tie-ins on this parcel. Take a look today!